The first visit to our practice will be a memorable one because we treat you as if you were the most important person in our office — that’s because you are! Your oral health is our priority. We do everything we can to make your time with us as comfortable as possible. Initially we gather your medical and dental history, take full mouth x-rays, perform an in-depth examination and take diagnostic models. We will discuss your treatment options with you to help you understand your needs. Then we aid in selecting a treatment plan that is right for you. 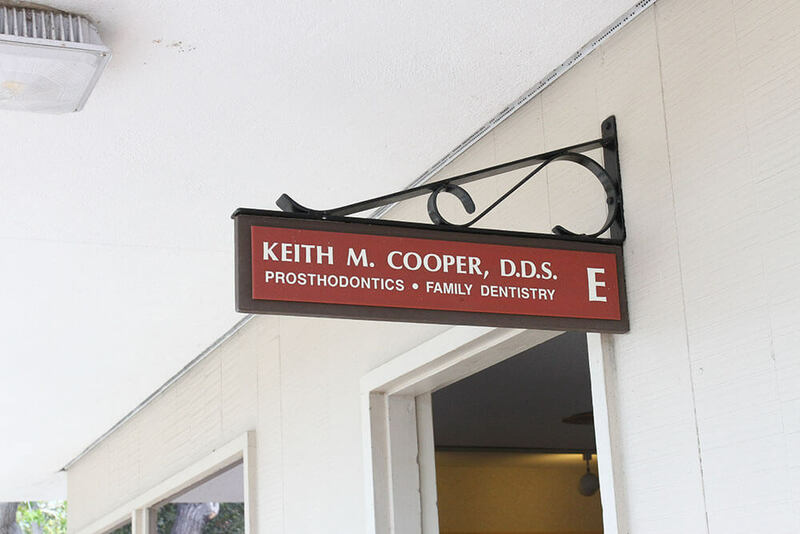 We feel that open communication is key to helping you make the best decisions regarding your oral health. That means if you are nervous or have any questions regarding treatment at any time, we are here to give you the information you need to make you feel comfortable. This initial visit is an excellent opportunity for information gathering and giving. Of course, if you have any questions after you leave the office, call us anytime.